Waknaghat/Solan: Himachal Pradesh has witnessed rapid development in the field of the Hydro Power. 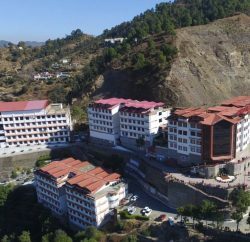 Being nestled in the lab of Himalayas, the state has huge potential to harness the clean source of the energy. Even though Hydro Power Industry has progressed in the state incessantly, but periodically targeted for its negative impact on the environment. Critics charged that due to the massive hydro tunnel projects and blasting in the fragile, geologically-young Himalayas, chances of flood and landslides has increased manifold and impacting the environment of the Himalayan region adversely. However, Hydro Power experts have different views and rebutting all allegations. Former SJVN CMD HK Sharma has claimed that charges are not based on facts and various expert finding has already proved it. 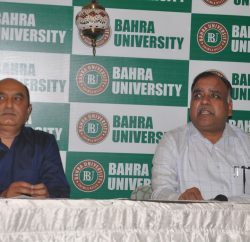 In his address at the National Seminar on ‘Hydro Power Technology’ at Bahra University today, Sharma rejected the charges related to the blasting and termed them only a myth. Former CMD of the SJVN claimed that blasting is being carried out in a scientific manner under the supervision of experts. He said that to further mitigate its impact, various measures like seismography studies were being adopted. HK Sharma also rubbished claims of negative impact of the vibration generated from the blast. He said that hydropower technology is a clean source of the energy and needs to be promoted to meet the demand of our growing economy. 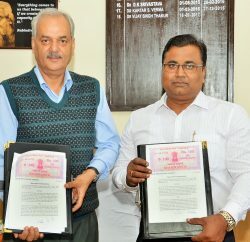 He also vehemently rejected the claims of floods due to hydropower projects and said that “floods were natural and could not be attributed to the hydropower projects.” He said that Kedarnath has no hydro project, but in 2013 heavy rain had flooded the area and caused swept away the whatever comes in its way. The state of Himachal is among first few states in the country where Hydro power projects were installed. The state had got its first Hydro Projects in Chamba Himachal Pradesh (40 kW) in 1902, at Jubbal (50 kW) in 1911 and Shimla city got its first Hydro Project at Chhaba (1,750 kW) in 1913. As per Central Electricity Authority, India has Hydro Power potential of 1, 48,701 MW. In addition, 56 number of pumped storage projects have also been identified with probable installed capacity of 94,000 MW. In addition to this, hydro-potential from small, mini & micro schemes has been estimated as 6,782 MW from 1,512 sites. 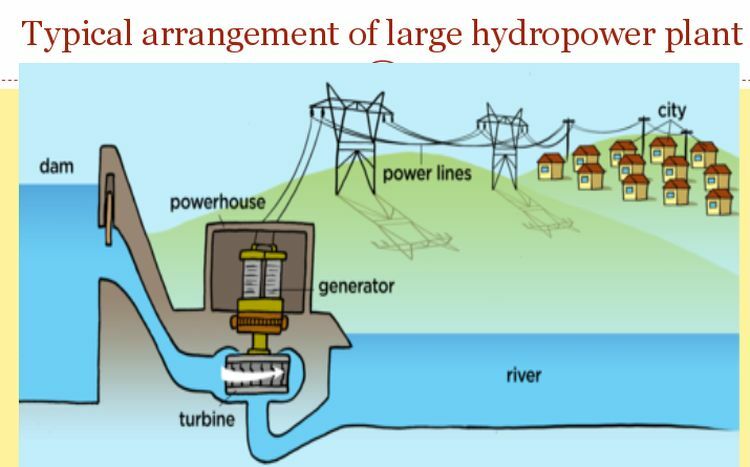 Thus, in totality India is endowed with hydro-potential of about 2, 50,000 MW. Experts accept that exploitation of hydro-potential has not been up to the desired level due to various constraints confronting the sector, and at present installed capacity is 42,663 MW which is 15.22% of total electricity generation in India.